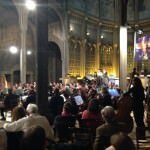 A HUGE THANK YOU to the Choir and Orchestra of the association NOTE ET BIEN for this beautiful concert! 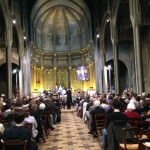 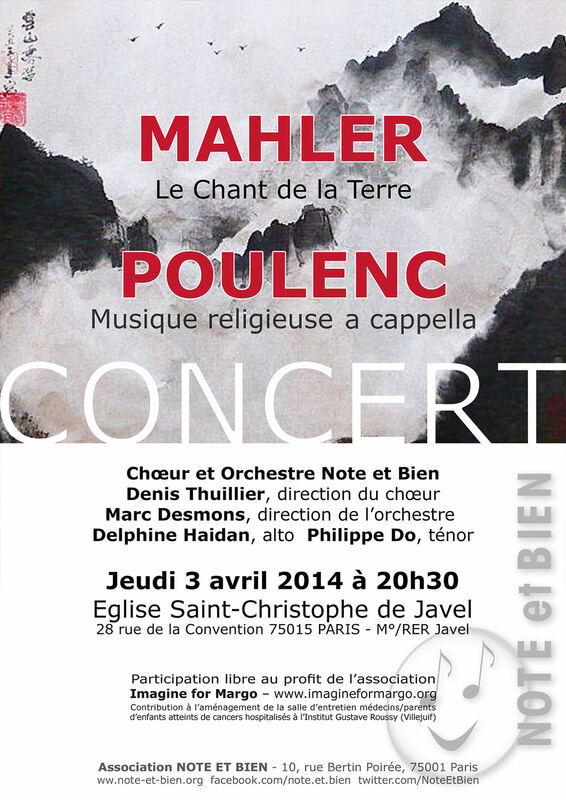 Magnificent concert on 3 April, 2014 at the Eglise Saint-Christophe de Javel, 75015, for the benefit of Imagine for Margo. 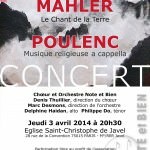 All the funds donated from this concert will be allocated to the funding of an interview room doctors/parents in the paediatrics service of Gustave Roussy – currently being refurbished..